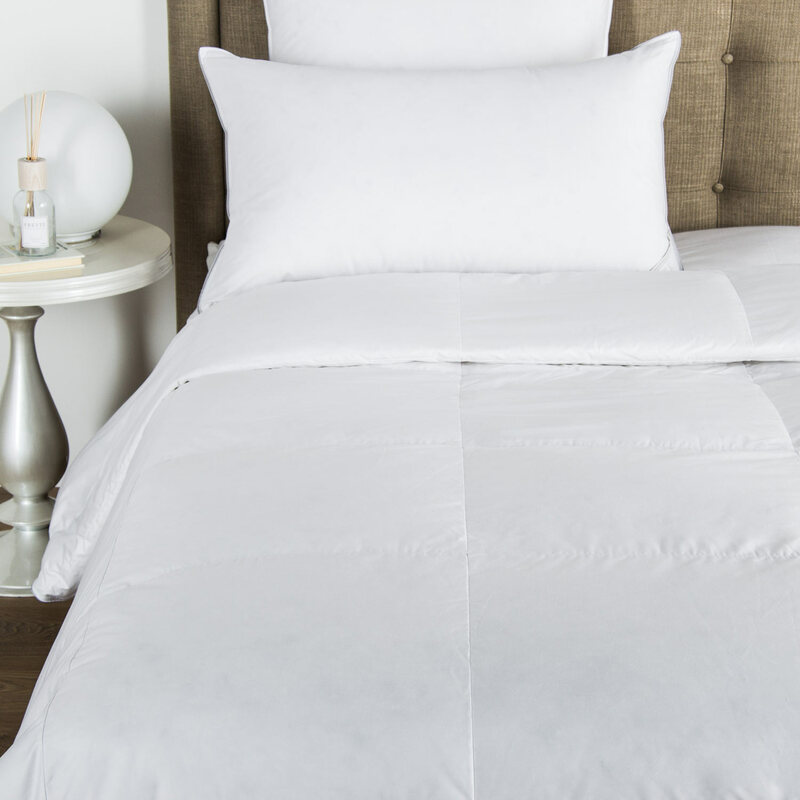 The perfect way to top off your luxurious bedroom set, the Pearls Embroidered duvet cover overs a sophisticated and elegant design embroidered into wonderfully soft cotton sateen. 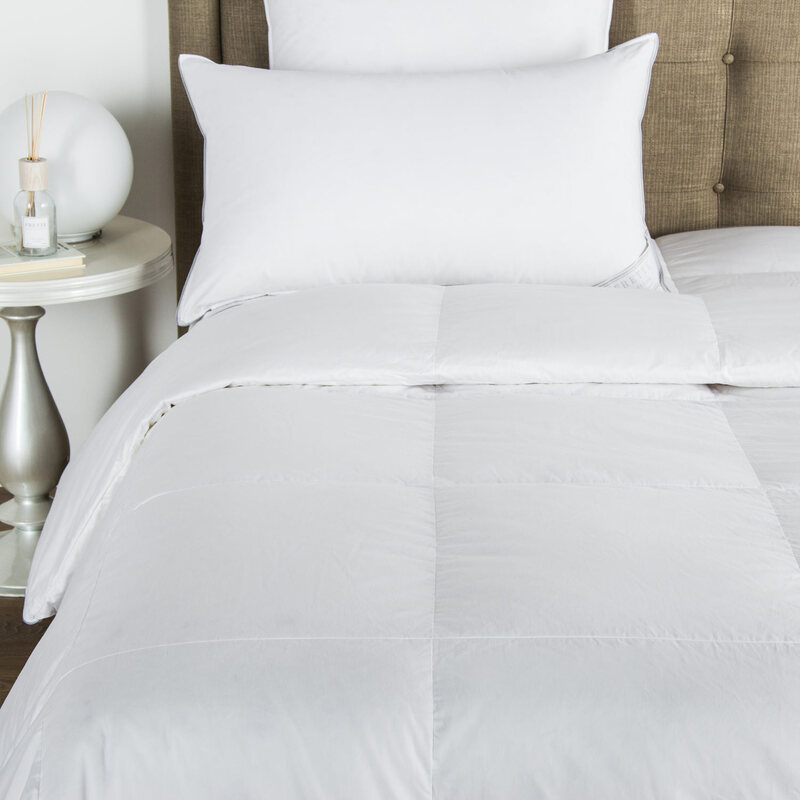 Wrap yourself in warmth and comfort under this exceptionally beautiful duvet cover. 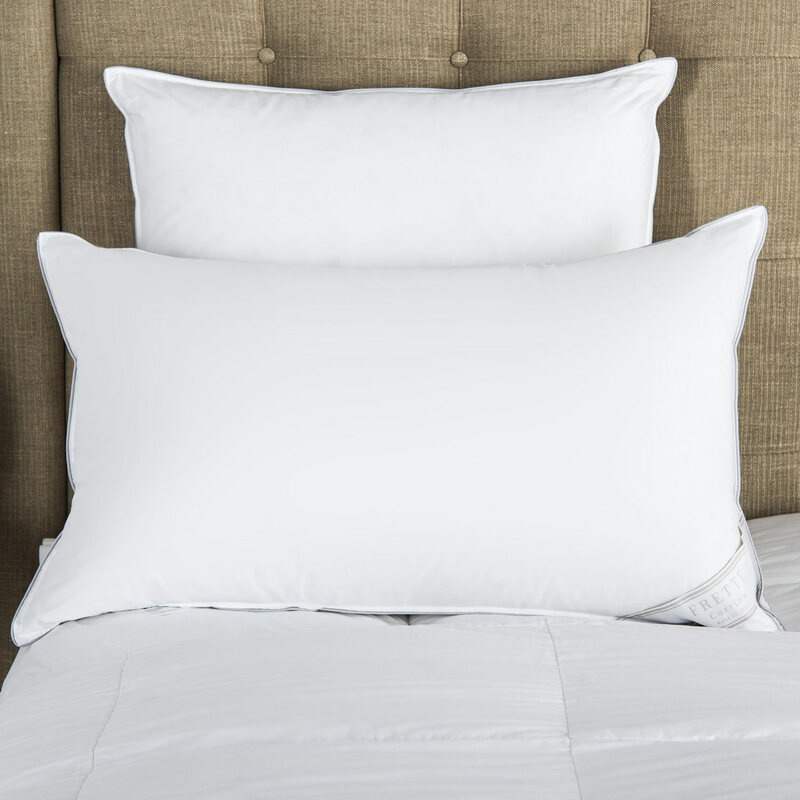 The Pearls Embroidered duvet cover features a stylish design consisting of dotted lines that intertwine in a helical pattern. The dots in the pattern are of varying sizes, bringing to mind the elegance and beauty of fine pearl jewellery. The duvet includes four lines of this delicate embroidery, arranged in a square in the centre of the cover, bringing a feeling of peace, harmony, and refinement to your bedroom. Pure extra long staple cotton. Made in Italy.